The sandwich chain is currently trialling a new plant-based wrap. Recognising the skyrocketing demand for plant-based options, Subway confirmed that it is currently trialling a Vegan Signature Loaded Wrap in some stores in Wales. “We're really excited that more vegan options are being built into the menus, and we have an exciting national vegan launch coming really soon,” a spokesperson from the sandwich chain told QSR Media. The new vegan Signature Loaded Wrap consists of a vegan patty, lettuce, onions, peppers, tomatoes, and egg-free garlic aioli, and retails at £5.30. Customers can also opt to discard the bread and request for the vegan patty to be chopped into a salad - topped with the garlic aioli. 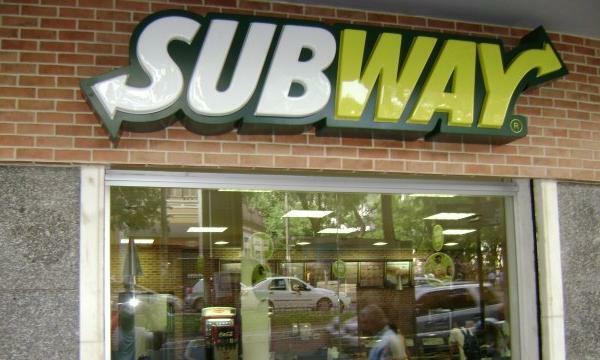 Last year, Subway introduced a vegan steak sub in Finland dubbed 'The Vegan Delight'. The patty was originally trialed during Veganuary but eventually became a permanent fixture on the menu.